As your family grows, it’s only natural that you would want a bigger space to accommodate everyone. Buying a new home is fantastic, but home extensions are even better. But, wouldn’t that mean you’d need to let go of your beautiful garden or have garden space at least? No, instead of extending on the ground, you can extend your home upwards. Milosh Loft Conversions are a loft conversion company in Brighton, catering to homeowners in and around West-Blatchington. We do our job right to ensure you can attain your aim of adding more space and value to your home within a short space of time. Every client is different, so every new project we embark on is a unique one completed using our tailored loft conversion process. 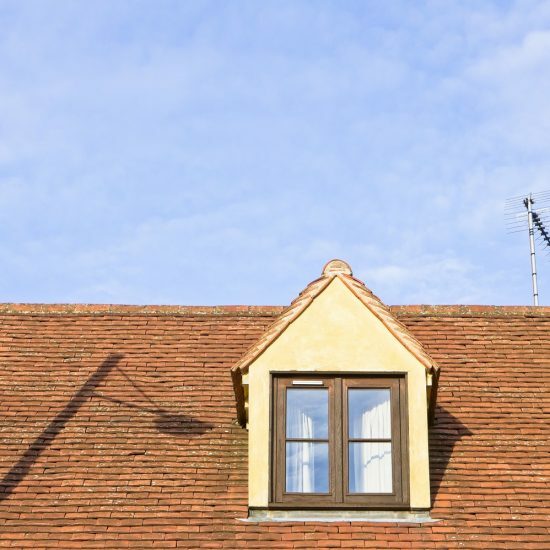 There are many reasons why homeowners in West-Blatchington choose to get loft conversions. The foremost reason for most people is to increase the amount of space available for the family’s use. You can never have too much living space, so you could decide to convert the loft into a hobby or game room. A home office is a viable option if you work from home as many people now do. As more people begin to realise the kind of value a loft conversion can add to their home, they’re choosing to convert their lofts to make their homes more valuable. With loft conversion, you have more to gain than with other means of creating space. You wouldn’t need to wait too long for a loft conversion project to be completed, unlike other home extension methods which may also require garden space. In addition, it’s generally cost effective and less expensive than moving into a new place. Also, a loft extension doesn’t affect your beautiful garden and in most cases, doesn’t require planning permission. We guarantee that your new room will be finished exactly as you intended it to be, down to the last detail. Milosh Loft Conversions work with homeowners across West-Blatchington to make their houses more functional by adding much-needed space. How much value will be added to your West-Blatchington home if you do a loft conversion? According to several surveys, one of the best ways to increase the value of our home is to carry out a loft conversion. A loft conversion can increase the value of a house by up to 20%, according to a study by the Nationwide Building Society. Yes, you will be. En suite bathroom, nursery, or anything else you have in mind, a loft conversion is a great way to achieve your dreams for a house that’ll keep you happy for a long time to come. You wouldn’t have to wait too long before the job is completed. Forget the mess that accompanies the loft conversion process as it will all be worth it in the end. Are homeowners in West-Blatchington required to obtain Building Regulations approval for loft conversions? Depending on the nature of the building and the loft conversion to be done, you may need Building Regulations approval before carrying out a loft conversion in West-Blatchington. The building requirements regarding alterations apply to homes were there at least two storeys. Such building regulations are put in place for your own sake in order to ensure staircases and fire escapes are securely and safely designed and installed. Also of concern are sound insulation, the structural strength of the new floor and the stability of the structure and its roof. Not each and every one of the Building Regulations will apply to every job as the extent of work differs. If you would like to line the wall, board out the loft or install a stair to it, the regulations will most likely apply because of the extensive nature of the work. 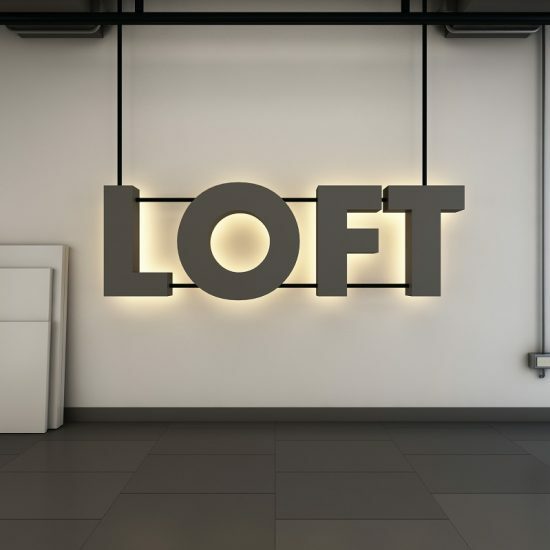 We at Milosh Loft Conversions are used to carrying out loft conversions that are in line with the necessary guidelines that apply in West-Blatchington. 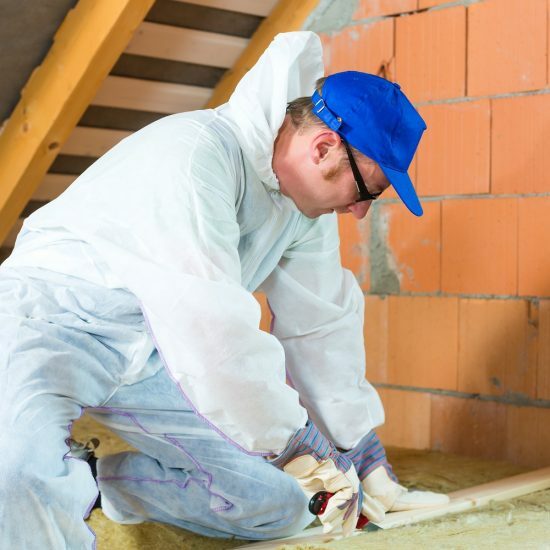 We’ll be sure to obtain any needed approvals to get the work done on your house. How much do loft conversions go for in West-Blatchington? The cost of a loft conversion varies widely, starting from about £20,000. Factors such as the location, number of dormers and the size of the extension are key determinants of the final cost. In terms of the location, West-Blatchington is relatively affordable compared to other parts of the UK. In addition, Milosh Loft Conversions offer some of the most competitive prices on the market. What types of loft conversions can I get in West-Blatchington? There are indeed different kinds of loft conversions available, but the best one for you will be determined by a number of factors. First, we’ll have to consider how much you plan on spending. We also have to think about how suitable your home is for a loft conversion, including factors such as your roof type and the amount of room available. Planning permission is also another important point to consider. Rooflight conversion; this type of conversion involves converting the existing roof space without increasing the volume beyond simply adding roof lights to the front and back. You also have the option of having windows added to the gable walls. Given the minimal alterations to be made, you won’t have to spend too much. Dormer conversion; this type of conversion gives you more volume in the back, sides or front since we’ll be adding dormer windows into the pitched roof plane. It doesn’t have to be a large extension, so we may end up fitting no more than two windows, depending on what the room will be used for. We can also utilise the full width of the roof to create a large enough space with full headroom. Hip-to-gable conversion; if your roof slopes down on every side to the eaves, then it’s a ‘hipped’ roof. We can increase the usable space within such a roof by replacing one or more hips with a gable wall. We would then extend the roof over the gables, thereby creating more volume. Gable-to-gable conversion; our team will rebuild the roof at the back after building the gable wall, with the end result of raising the pitch to make it slightly vertical and high as the ceiling. The result is a wall with windows. The most common kind of house we use this method for is the terrace house. If the goal is a large area with full headroom, then this method would work. Mansard conversion; our team will be doing major work to install a new box-like structure in place of your roof. In essence, the loft conversion will be adding a storey to your building with four near vertical tile-hung walls. Instead of your old roof, you’ll then have a nearly flat roof. Are there cases where it wouldn’t make sense to do a loft conversion? There’s a good chance your home wouldn’t have a problem with a loft conversion. However, the shape and pitch of your existing roof will go a long way to determine whether you can have a loft conversion done. We can have a look at your roof to help us decide whether we can complete a loft conversion, so please set up an appointment with us today. We’ll need to establish that the usable load bearing walls available are sufficient to provide solid support for the new structure. Having a loft conversion done won’t be a problem if you have a roof with a gable end wall. For a hipped roof, an intersecting pitched roof, or a trussed rafter roof on an older home, however, it could be a problem. Our team have experience with loft conversion for homes in West-Blatchington with many different types of rooves, so we know how to handle a complicated roof. 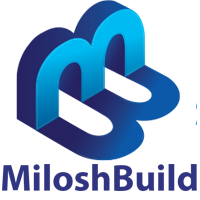 What makes Milosh Loft Conversions the company to choose in West-Blatchington? For us at Milosh Loft Conversions, we go the extra mile to ensure we do a fine job. Your vision for your loft conversion sees us through to the end of the job. In addition to a friendly service, we take pride in paying attention to the small details and we can guarantee that we’ll complete the project before long. West Blatchington is an area within the Hove section of the Brighton and Hove city conurbation, East Sussex, England. West Blatchington settlement have the postcode BN3, and the dialing code 01273. West Blatchington falls under the Hove constituency, within the South East England area. The unitary authority for West Blatchington is Brighton and Hove. West Blatchington area benefits from a number of open areas including Hove Park and Toads Hole Valley. West Blatchington borders the South Down National Park to the north. The A2023 passes to the north and east side of West Blatchington, the A2038 to the west. West Blatchington benefits from the Blatchington Mill School and 6th Form College, and the number of churches including St George’s Catholic Church. West Blatchington Windmill is the main landmark within West Blatchington. West Blatchington is towards the north of Hove, and is bordered to the west by Hangleton, to the east by Withdean and Preston Park, and to the south by Aldrington and Hove. West Blatchington is relatively large suburban area of Hove and is well connected with Brighton and Hove. West Blatchington has excellent access to the whole of East Sussex, West Sussex and further afield, with the A27 passing to the north of the West Blatchington.